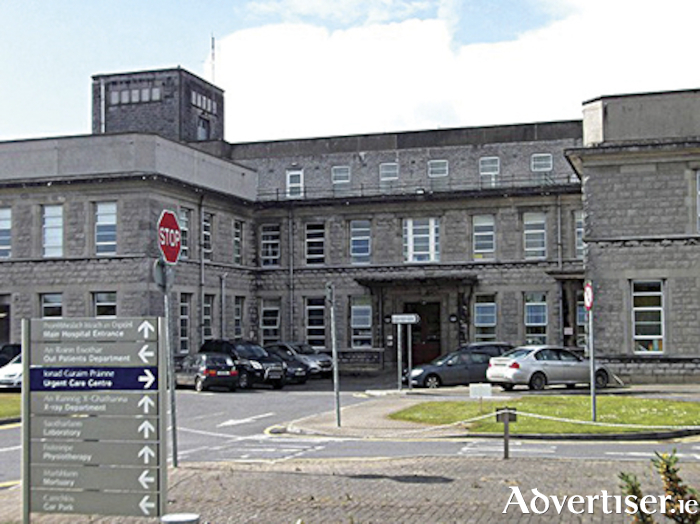 A new project brief for Central Sterile Services Department (CSSD ) at Roscommon Hospital has been prepared and is expected to progress to design stage in 2019. The announcement was made courtesy of Independent TD, Deputy Denis Naughten on Tuesday afternoon, following receipt of a letter from Minister for Health, Simon Harris TD, on the topic. Within the letter, the Minister for Health acknowledged the need for an upgraded CSSD at Roscommon Hospital necessary to meet current clinical standards with respect to decontamination and to facilitate the expansion of services provided at the hospital. Noting that construction timelines will be determined with a project brief expected to progress to design stage next year, the Minister remarked that Portiuncula Hospital would provide CSSD support to Roscommon Hospital, starting before year end.